Our accredited Accounting and Finance degree helps you achieve professional status faster. You’ll benefit from the latest industry knowledge combined with the practical skills to launch your career. You have the opportunity to apply for a year in the workplace to gain valuable professional experience. 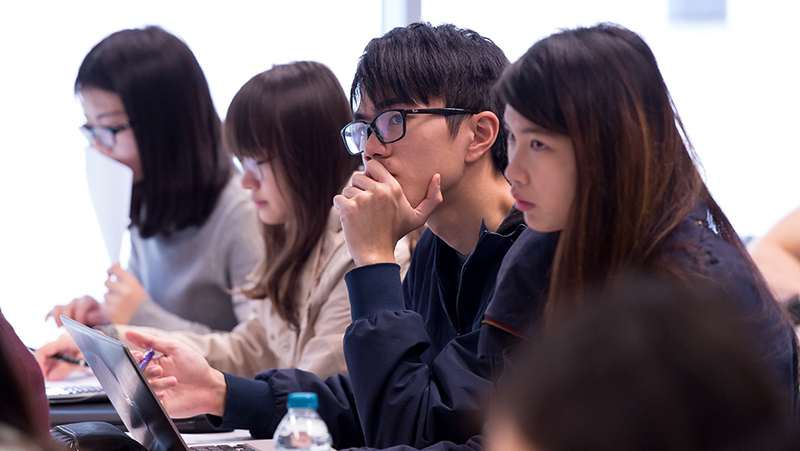 This degree also offers a wide range options including leadership, entrepreneurship and law, so you can broaden your knowledge to boost your employability. These accreditations means you’re not only part-way to qualifying as an accountant but the topics you study relate directly to industry needs and will be relevant in your career. Plus, a placement may also reduce the time you need to wait to qualify after graduating.